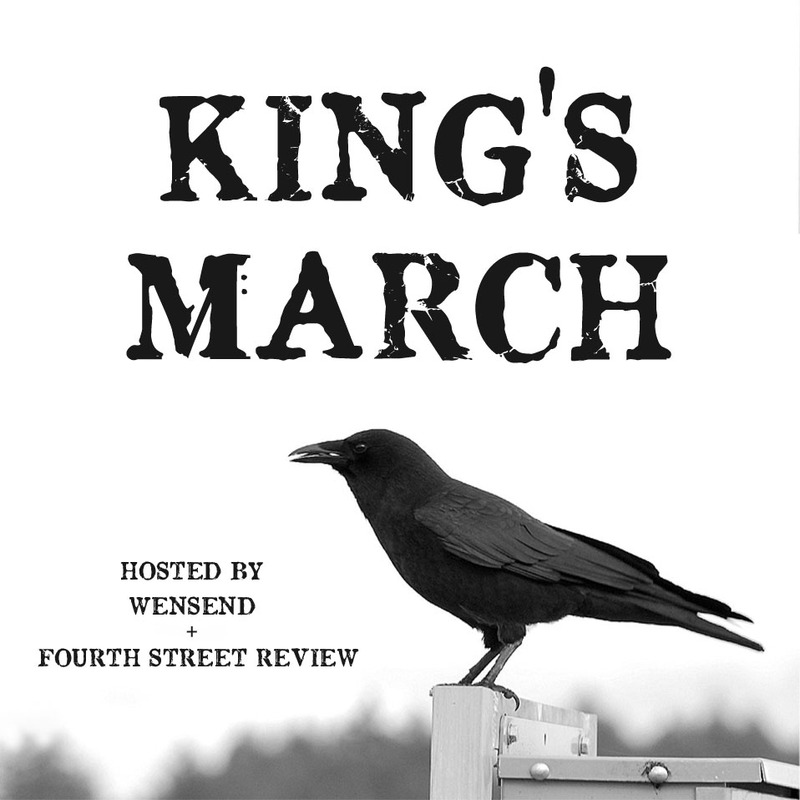 So as if there wasn’t enough going on at the moment, I’ve decided to take part in the challenge/event, hosted by Wensend and Fourth Street Review, with the aim of reading as much Stephen King related stuff as possible during the month of March. All you have to do to participate in this event is to post about at least one thing King-related. You are free to read as many King books or watch as many King movies as you want, but you can also stick with just one book (some of the books are real chunksters). I think I’m going to go with The Running Man. I’ve never tried that, though I did see the film version. Once.